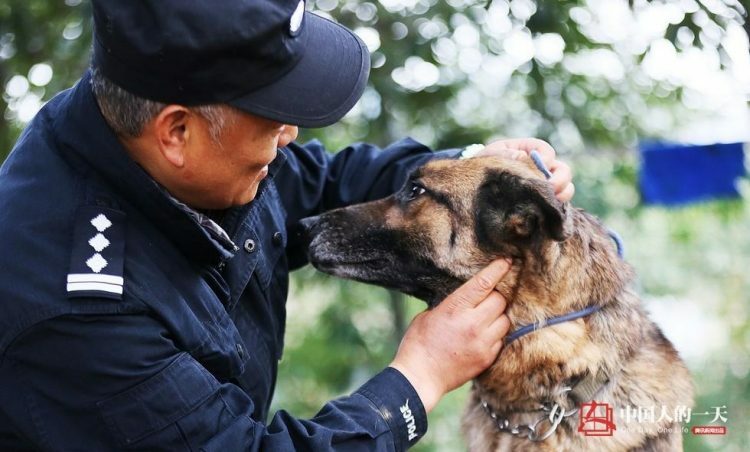 Bai Yan, a kindhearted police dog handler from Hangzhou, recently melted the hearts of millions of Chinese after it was reported that he had spent the last 7 years and around 1 million yuan ($150,000) on a retirement home for police dogs, where his former “comrades in arms” could live out their golden years in peace. “I saw he was chained up and lying on the ground outside the front door next to a bowl of soured leftovers. His hair was all dirty and messy. I knew I had to act,” he recalled. 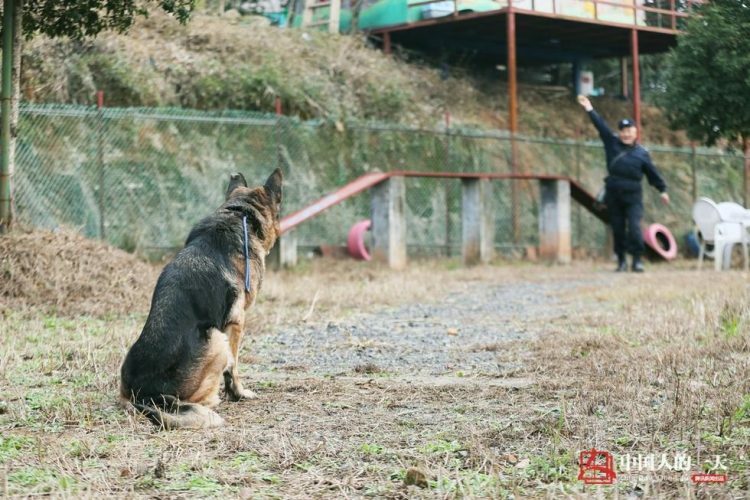 Another decisive factor in his decision to build a decent shelter for retired police dogs was his refusal to heed the advice of veterinarians and put down one of his older dogs that had been diagnosed with skin cancer. Instead of taking the easy route, euthanasia, Bai Yan gave Sonny, an elderly Alsacian, daily baths, to keep his condition under control. The experience made him realize that old dogs, much like, humans, need daily care. 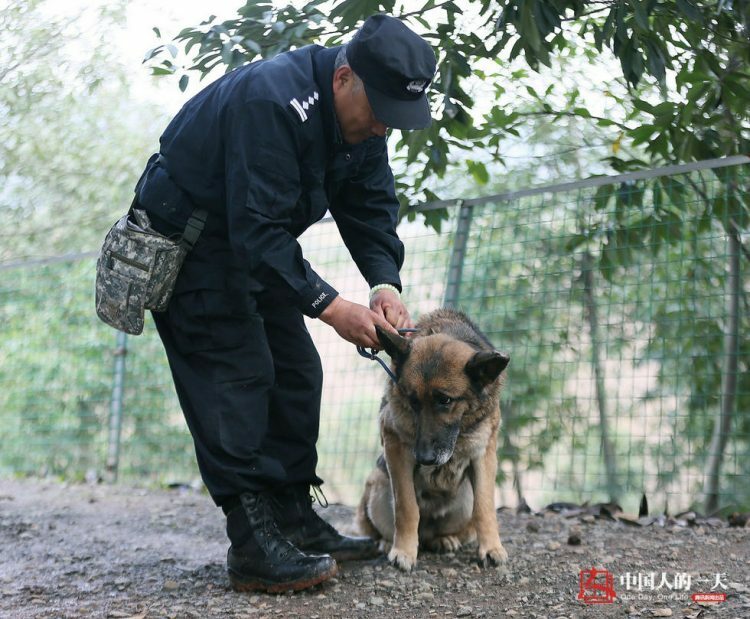 In 2010, Bai rented a piece of land on the hilly outskirts of Hangzhou, and turned into a proper retirement home for his aging police dogs, complete with assault courses, long walking paths and even a cemetery for the canines, where 26 of the trainer’s former “colleagues” are buried. He visits the dogs three times a day, waking up at 4 am every morning to feed them breakfast himself before going to work, and making sure to spend time with them individually. He also takes one dog with him to work every day, to bring a bit of excitement in their lives. “They are my comrades in arms and now they are getting old, I want them to be able to spend their remaining years with dignity,” the kindhearted dog handler added. 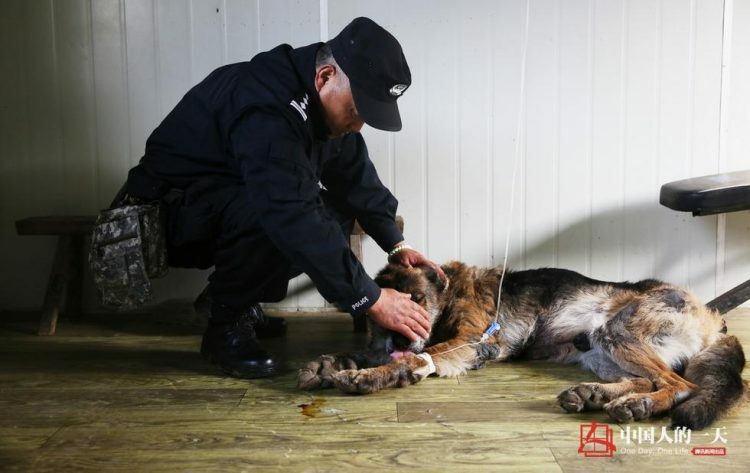 To that end, he spent not only most of his time, but also around 1 million yuan ($150,000) over the last 7 years keeping the retirement home open, paying for food and veterinary bills. 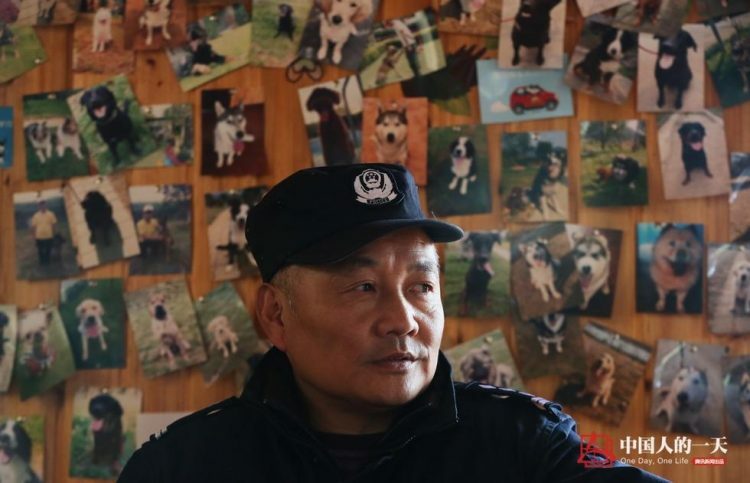 Even though he admits that people have offered to help or donate to his cause over the years, he has always refused, saying that the retired dogs are his family and his responsibility.